Icebreaker is a world-leading designer and supplier of premium outdoor activewear. 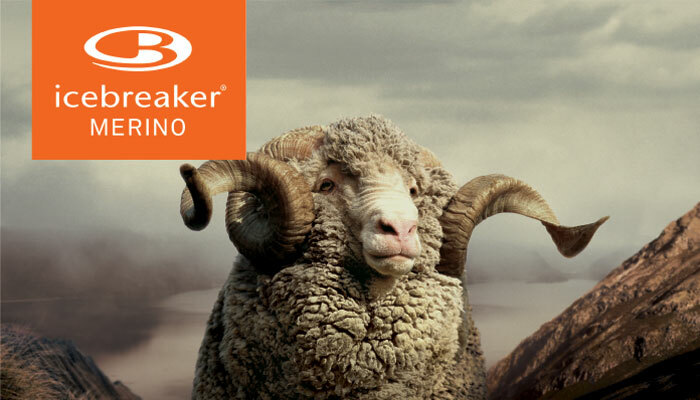 Icebreaker prides itself on using natural fibre grown in the Southern Alps of New Zealand, and has pioneered a movement towards improved environmental and social ethics in the sector. Icebreaker is an multi-channel distribution business that includes a global wholesale platform, e-commerce platform and company owned-retail stores across the United States, Europe, Canada, New Zealand and Australia. Mix is a leading manufacturer of natural beauty, personal care and home care products. Its brands include Essano, Saviq, Dominate, Primal Earth, Shock Waves and Skin Therapy. The company markets its products through various channels including grocery and big box pharmacy in Australia, New Zealand, Singapore, Hong Kong and the United States. BrewGroup, formerly the Bell Tea & Coffee Company, was founded in Dunedin in 1898. Today it is a market leader in the New Zealand hot beverage industry, with a portfolio consisting of coffee and tea products and coffee equipment brands. Pencarrow supported management to acquire the company from previous owner Foodstuffs in 2013. We partner with shareholders and management teams of established New Zealand companies. Our portfolio is comprised of businesses that have demonstrated a track-record of positive earnings and the potential to grow into much more valuable assets. We consider ethical investing essential in making business decisions and incorporate environmental, social and governance factors in everything we do. We are experienced investors and have partnered with over 30 companies in our 25 year history. We are active investors and work alongside the senior management teams of our portfolio companies to achieve their growth objectives. Unlike other managers, we employ a thematic approach to investment and are not constrained to any particular market segment. We have successfully executed our investment theses across multiple funds through a full range of economic cycles. We have a team of seven investment professionals who bring a diverse range of skills from previous experience in private equity, corporate finance, investment banking, governance and operational management. The skills of our team are complementary to those of the founders, senior leaders and fellow shareholders within our portfolio companies.